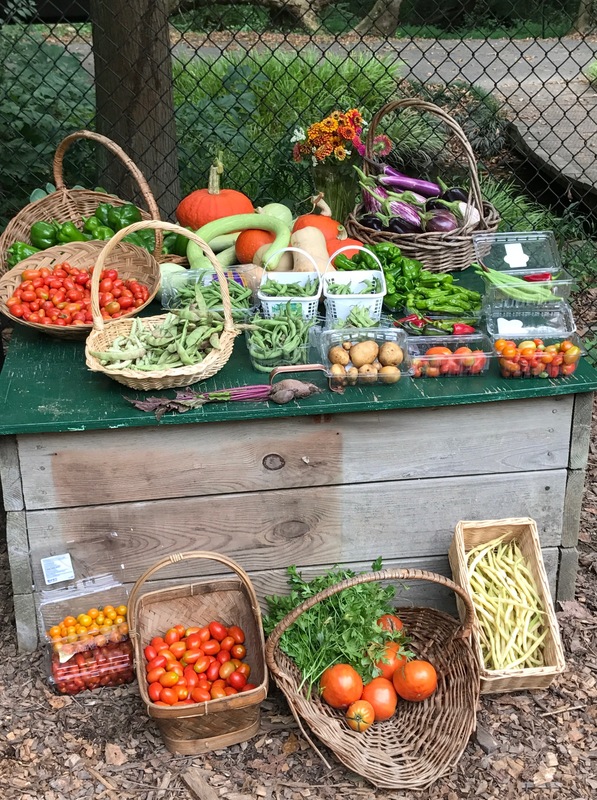 Enjoy samples from the garden and talk with Master Gardeners about growing vegetables in Northern Virginia, with a special emphasis on planting fall crops and overwintering vegetables. This entry was posted in Organic Vegetable Demonstration Garden and tagged Annual Taste & Tour, Organic Vegetable Garden. Bookmark the permalink.